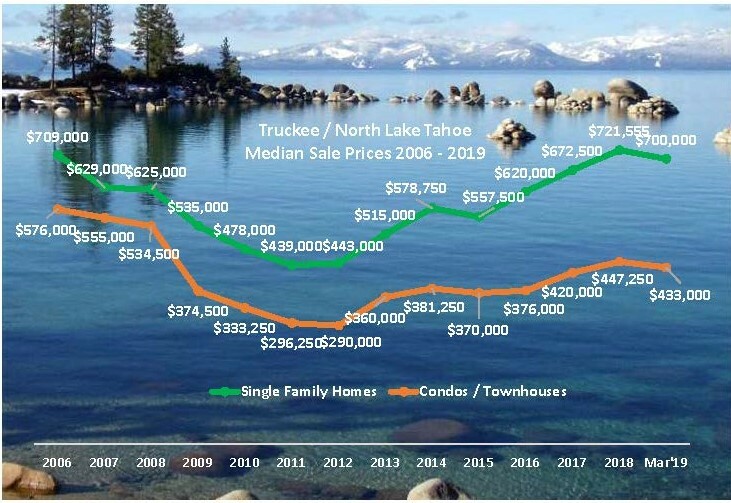 Truckee & N. Lake Tahoe median prices slipped roughly 3% for the 1st qtr. 2019 compared to all of 2018. The majority of this decrease was from homes less than 2500 sq. 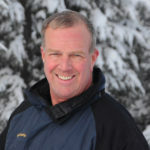 ft. Higher interest rates and a record snowfall are factors that may have impacted the decrease. NOTE: Data compiled from the Tahoe Sierra MLS is deemed reliable but not guaranteed. Does not include Sierra Valley nor Surrounding Areas. Verification recommended.